Right now, Nokia owns a 50% share in a telecommunications company known as the Nokia Siemens Network. 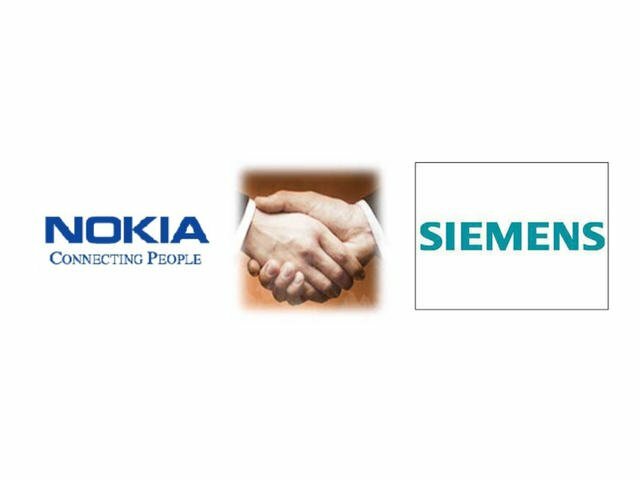 Siemens is a German telecommunications company that merged with Nokia in 2007. However, since the merger, the company has been in the red every single year – until last year. After cutting costs, Nokia Siemens finally made their way into the black. Now, on the heels of that success, Nokia has decided to spend $2.21 billion to buyout Siemens. Nokia will be using a short-term debt to finance the deal. The company is still losing money, regardless of its recent small victories. Although, the move doesn’t really surprise anyone. A lot of the products bleeding money and making a solid profit difficult to obtain are from Siemen. Demand for Nokia phones is continuing to increase as Nokia works its way through the pack. Do you think Nokia buying out Siemen so soon is a good idea? Will this give Nokia that last little boost it needs to compete with the likes of Google and Android?